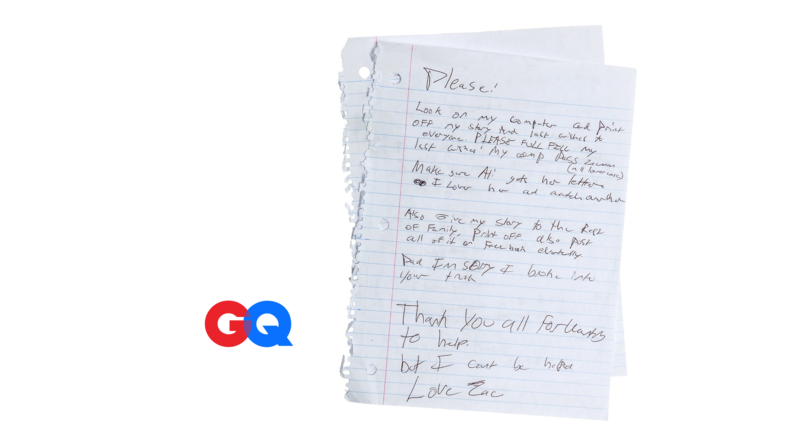 Read the Gentlemen’s Quarterly (GQ) article on Zac and his ongoing battle with CTE. Zac Easter knew what was happening to him. He knew why. And he knew that it was only going to get worse. So he decided to write it all down—to let the world know what football had done to him, what he’d done to his body and his brain for the game he loved. And then he shot himself.